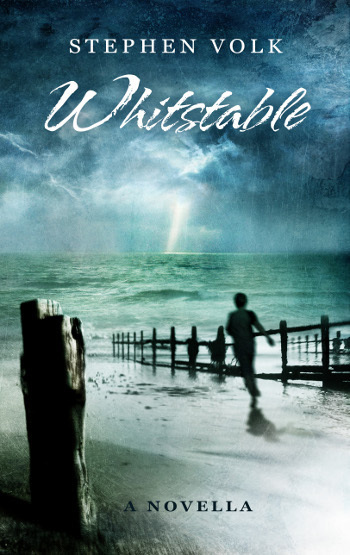 Today, we have not ONE, not TWO, but THREE reviews of Spectral’s most successful book to date, Stephen Volk’s Whitstable. So, without further messing about, let us tell you all about them. First is a write-up from Gary Fry who, you will remember, wrote the very first Spectral Visions novella last year, The Respectable Face of Tyranny (which is up for a British Fantasy Award later this year). You can find his assessment on his website, which you can find right here. Next, we have one from Sci-Fi Bulletin from the pen of Paul Simpson – that one you can find here. Finally, we have a couple of pull quotes from a review written by Sean Hogan which appears in what is probably the most popular horror magazine of all time – Fangoria. And, just to make it easier to do as Sean says, you can find purchase links to Amazon below.